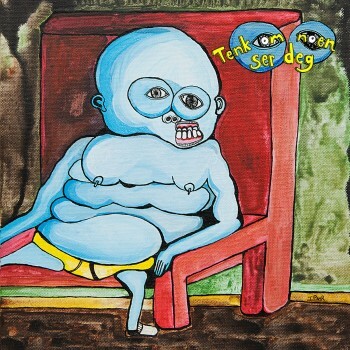 Det Skandaløse Orkester's second album, "Tenk Om Noen Ser Deg", got released last year on the Apollon Records label. Around the same time, the label also re-released their first album on CD. Fun ! Obvious Zappa influences. Here's track 5, the most straight-forward song on the album. Here's the band performing some Zappa pieces during the ZappaUnion festival in 2016 !